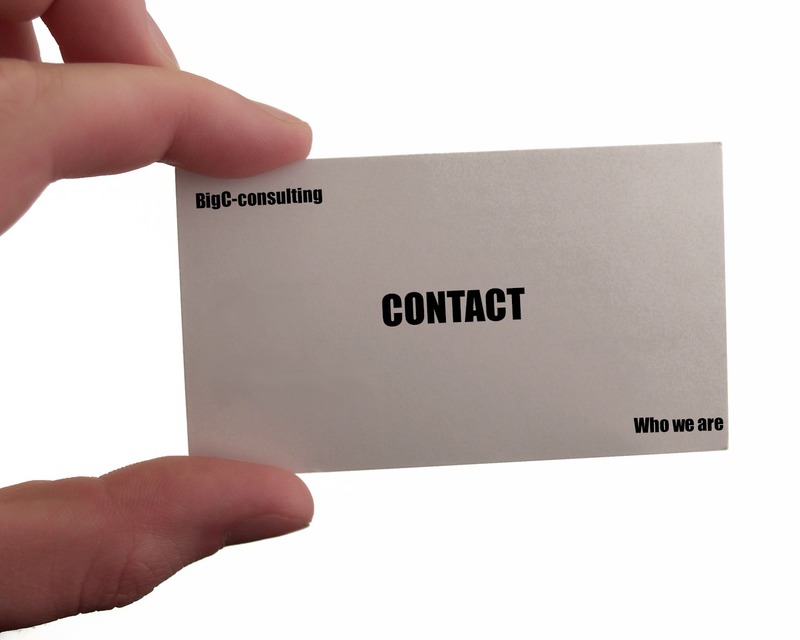 Our website address is: http://bigc-consulting.com. The email address you provide for order processing, may be used to send you information and updates pertaining to your order or request, in addition to receiving occasional company news, updates, promotions, related product or industry service information, etc. We will never sell or rent your personal information. Note: If at any time you would like to unsubscribe from receiving future emails, we include detailed unsubscribe instructions at the bottom of each email under the label “manage my subscription”.